Modern and bright studio in Vancouver. 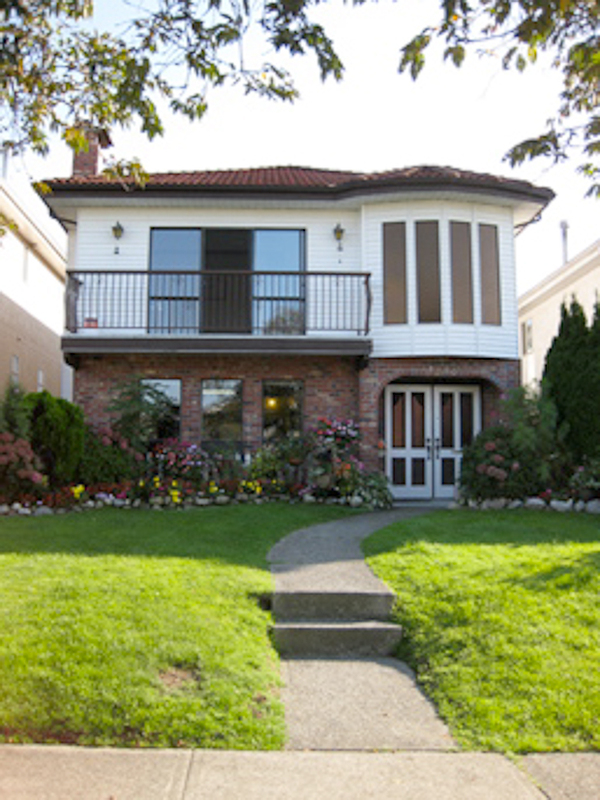 Easy access to downtown Vancouver, Vancouver International Airport, Burnaby and Richmond. Local amenities within walking distance include public transit, public library, local community center and park, restaurants, cafes and major grocery and retail stores. This charming studio features new renovation of fresh paint, tile, wood flooring and designer wall feature. 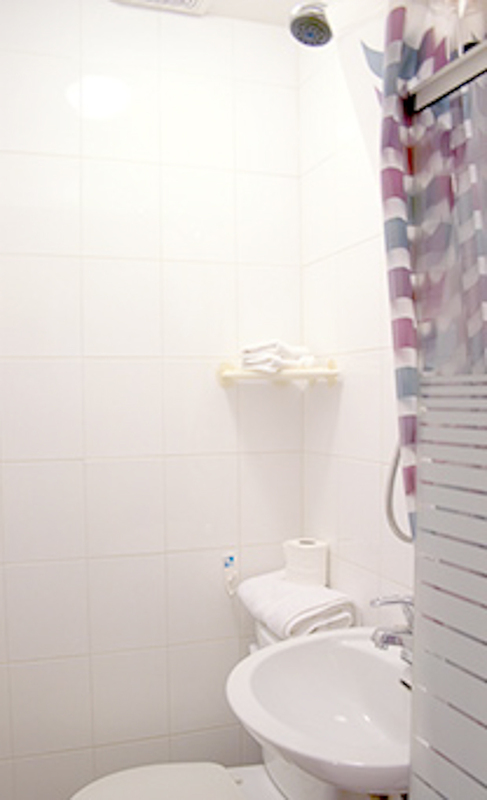 The studio includes your own breakfast bar area with fridge, microwave and dining ware, private and european styled 3 piece bathroom with overhead shower. 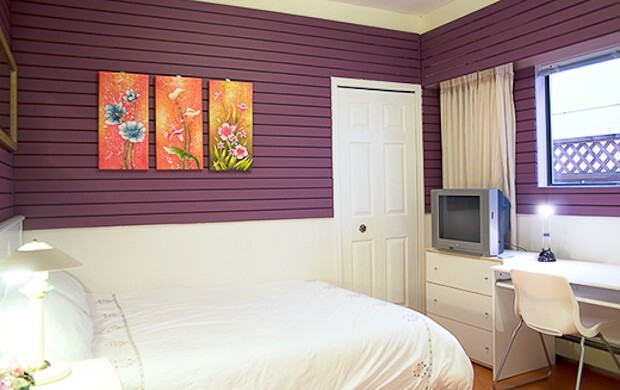 Studio is furnished with double bed, wardrobe, desk, chair, lamp, artwork, linens and towels. 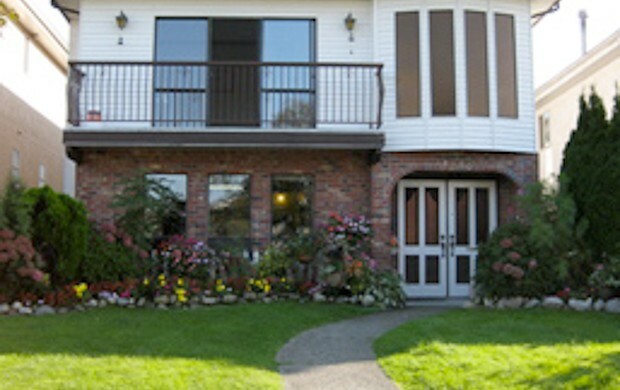 Added amenity is a communal patio deck with comfortable seating. 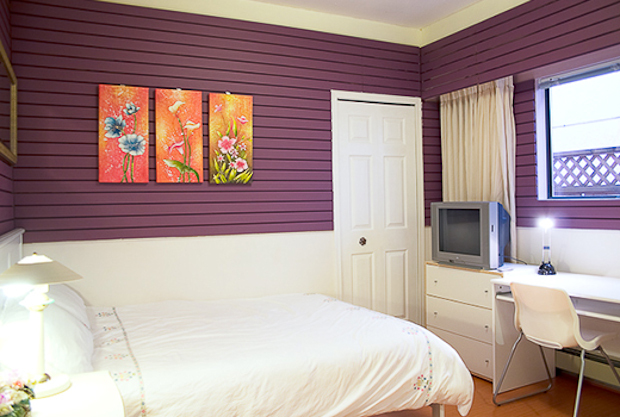 Street parking, Cable TV and High Speed Wifi Internet included. One time cleaning fee of $75 for Studio and taxes are applicable.